Unique ceramic art of Artist Haruhiko Kaneko is on display at OIST Tunnel Gallery from May 18 through Aug 31st. Ceramic artist Haruhiko Kaneko has developed his unique pottery technique over 50 years. It’s and art exhibition consisting of 128 individual tiles, each with a different configuration reflecting the blue and turquoise colors of the seas around Ishigaki Island. Ishigaki-based pottery artist Haruhiko Kaneko created the work making the tiles as a fusion of glass with traditional clay-based pottery. 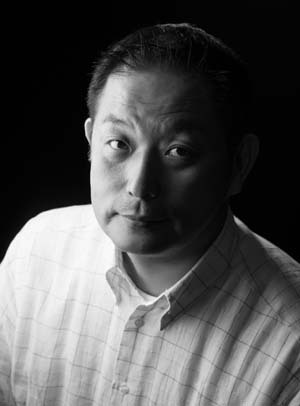 Kaneko began to develop the unconventional pottery technique some 50 years ago. “As glass and porcelain are two inherently different materials, mixing the two was considered practically a taboo, as no such technique existed,” Kaneko says. “I use a transparent glass board as a canvass, on which green and blue ocean colors are directly applied,” he explains. 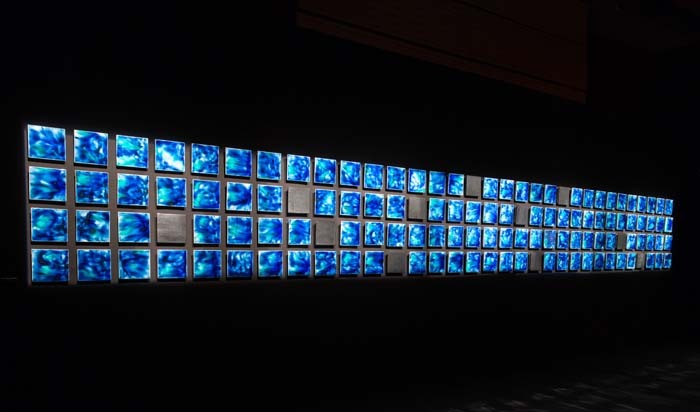 The Ishigaki Blue exhibition will run from May 18 through Aug. 31st. The OIST Tunnel Gallery is open every day from 09:00 to 17:00 including weekends and holidays. The admission is free.